We know it can be difficult for first responders to find financing for the gear, trucks and buildings you need to perform your lifesaving work—especially in smaller, rural communities. That’s why we’ve stepped up to help fire districts across New York State and Massachusetts. 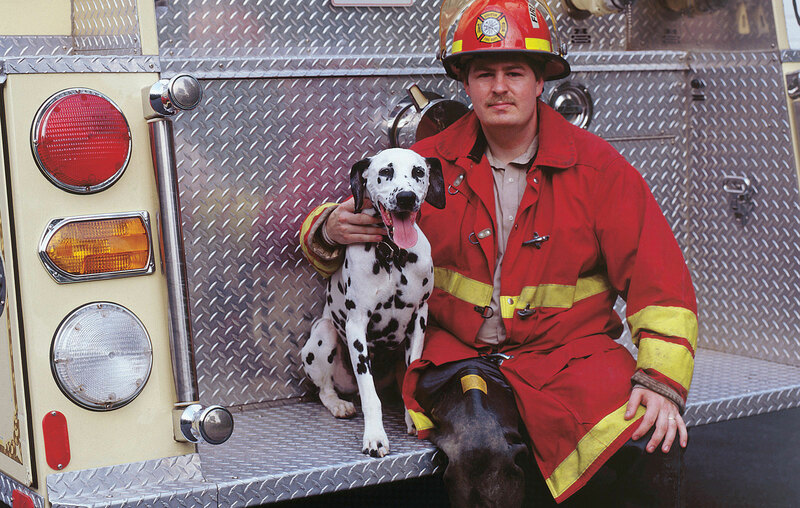 We understand the importance of investing in public safety by ensuring the viability and effectiveness of emergency services. We invite you to contact a banker to discuss your organization’s financial needs. 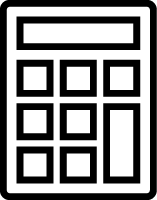 Or, if your organization is a nonprofit rather than a municipality, please review our information for Nonprofit Groups. 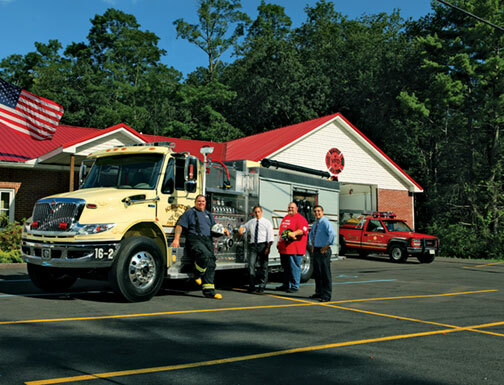 The Kiskatom Fire District in the Town of Catskill turned to the experts at BOGC—many of whom are volunteer firefighters themselves—when it needed a loan to purchase a much-needed $375,000 pumper. 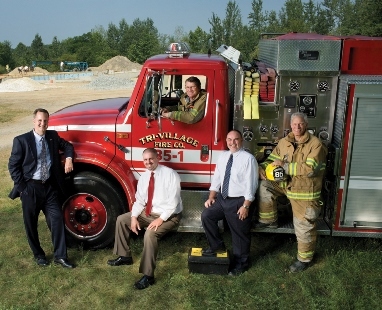 Tri-Village Fire Company, which serves Chatham Center, Old Chatham, and Malden Bridge, NY, has depended on the Bank for equipment financing for years. BOGC helped them finance the construction of a new fire station large enough to house modern trucks and other firefighting gear. 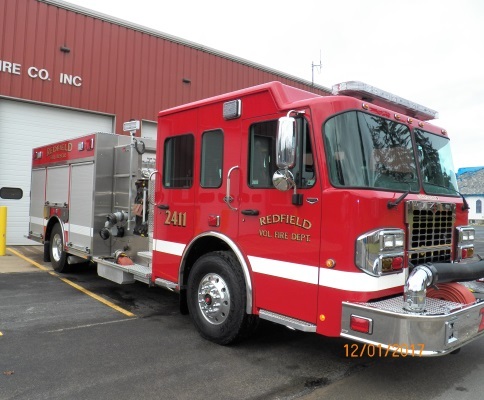 Redfield Volunteer Fire Company, Inc. serves both the town of Redfield and the town of Osceola. BOGC assisted the Fire Company with financing to support the purchase of their 2018 Spartan Metro Star-X Fire Engine. The Bank takes great pride in working with community and volunteer organizations across the state of New York and Massachusetts.